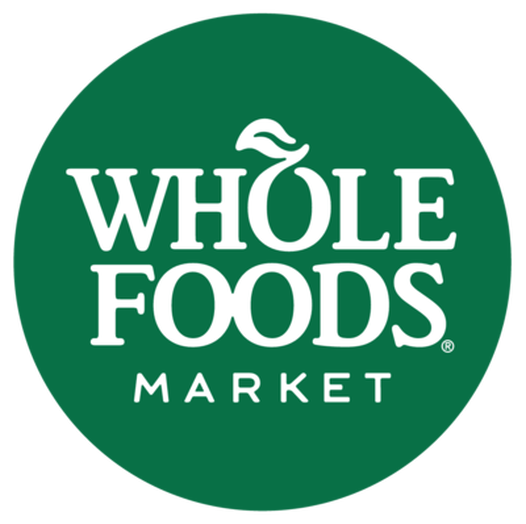 Join OnPoint Nutrition for a private tour of your local Whole Foods Market! PLUS the chance to win a $25.00 Whole Foods Market gift card! Food and health trends of 2108 - How to create a healthier you!